Women Face Unique Health Challenges! Emotional Ups & Downs That Entails. A Partner In All Your Health Care Needs! A Place For Women Is Here For You! Dr. Delgado graduated medical school from University of Puerto Rico, and completed her residency training at San Juan Municipal Hospital. She has been in private practice serving the women of St. Petersburg for the last 17 years. She enjoys taking care of her patients and building long term relationships with each and everyone of them. When she is not in the office she enjoys traveling, camping and gardening. She has also likes to spend time with her two puppies, a Morky and a Maltese. Dr. Lipton is a born and raised Floridian and local to the Tampa Bay Area. She graduated medical school from the University of South Florida. She then went on to complete her residency at Winnie Palmer Hospital for Women and Babies in Orlando. She received extensive training on the latest minimally invasive surgical techniques, including robotic DaVinci surgery, as well as giving compassionate obstetrical care to women. She has particular interest in the treatment of menstrual disorders (heavy and painful periods), infertility and endometriosis. For pregnant mothers, she firmly believes in helping her patients stay healthy, active and providing support for them on their 9 month journey. In her spare time, Dr. Lipton enjoys spending time with her two daughters, running and traveling. 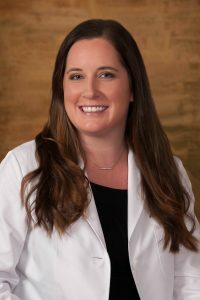 Dr. Jennifer Salter is board certified by both ACOG and ACOOG and a member of the American Medical Association, the American Osteopathic Association, the American Association of Gynecologic Laparoscopists, and certified in da Vinci robotic surgery. 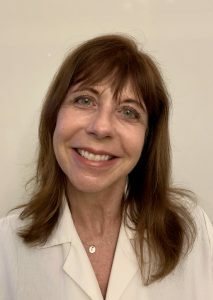 Dr. Salter received an Associate of Arts degree from the University of South Florida and a Bachelor of Science degree from Nova Southeastern University where she completed the Physician Assistant program with Honors. She attended the Manna School of Midwifery and Health Sciences where she completed the Certified Midwife program. She went on to achieve her Doctor of Osteopathic Medicine from Lake Erie College of Osteopathic Medicine and completed her residency in obstetrics and gynecology at New Hanover Regional Medical Center. Prior to becoming a physician, Dr. Salter provided care as a physician assistant with 11 years as an OB/GYN physician assistant and midwife. Dr. Salter is married with two sons and they have a chocolate Labrador. 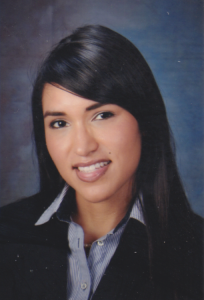 Dr. Lorraine Cuadros completed her undergraduate education at University of Central Florida, where she earned a Bachelor of Science degree in Molecular Biology and Microbiology. She obtained her medical degree from Ponce School of Medicine in Ponce, Puerto Rico. She completed residency in Obstetrics and Gynecology at Winnie Palmer Hospital for Women and Babies in Orlando, Florida. Dr. Cuadros has special interests in minimally invasive gynecologic surgery, high risk obstetrics, and the treatment of menstrual disorders. She is certified to perform da Vinci robotic surgery. She is a member of the American Association of Gynecologic Laparoscopists as well as Alpha Omega Alpha, a national medical honor society. On her spare time, she enjoys traveling, dancing, and taking care of her Doberman Pinscher. Dr. Cuadros is fluent in English and Spanish. 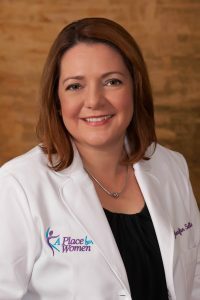 Dr Debra Hemsath is excited to join her practice with A Place for Women. After receiving her medical degree at the University of Cincinnati College of Medicine, she then completed her residency training in Obstetrics & Gynecology at the University of Florida. 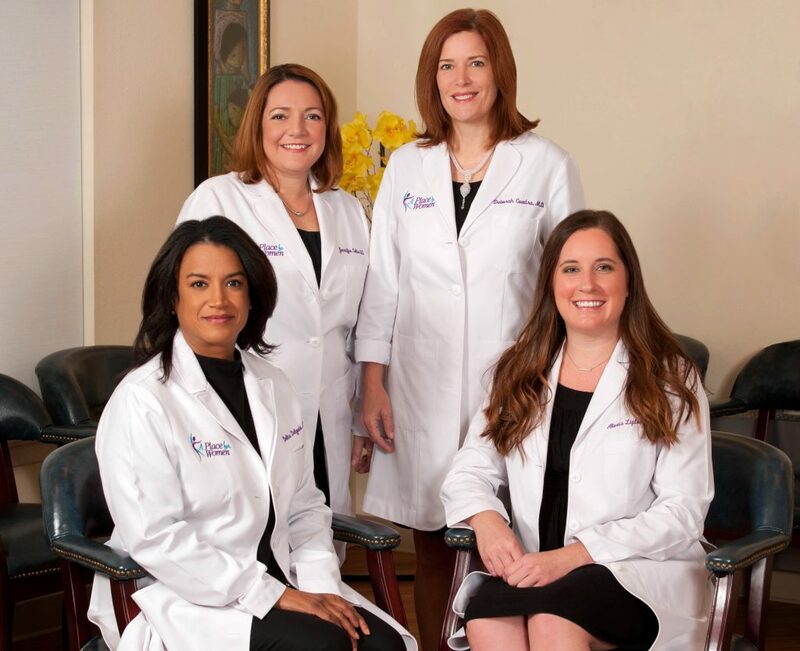 Dr Hemsath is Board Certified in Obstetrics & Gynecology and has been providing quality care to the women of Pinellas county for almost 30 years. 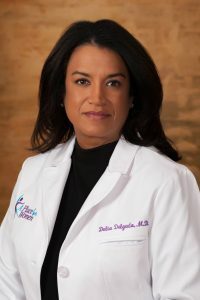 Although she did practice Obstetrics and delivered hundreds of babies earlier in her career, she decided to focus her practice on gynecology over the past several years and has a special interest in perimenopausal and menopausal issues, including the use of bioidentical hormone replacement therapy. When not at work she enjoys boating, fitness, travel and spending time with her granddaughter. Copyright © A Place For Women. All Rights Reserved.